After a year of working and incorporating a lot of musical styles, from Hip Hop R&B, Acoustic, House & More, Young JV (singer-actor) comes out with a new sound in his debut album with Star Records. He said that this album 'Doin It Big' is extra-special for him as it presents the listeners everything he can do as an artist. He was able to show his different emotions thru songs and his music. It takes him two to three weeks to come up with an original composition. He knows Covers do well in the charts but he wants to stick to making original music. And he was right! Coz after 2 weeks from its launch, his carrier single-turned-dance-craze “Your Name” which he sings with Pinoy Big Brother Teen Edition 4 big winner Myrtle Sarrosa is currently #3 on Pinoy Myx Countdown, #5 on Myx Hit Chart and #9 on Myx Daily Top 10. 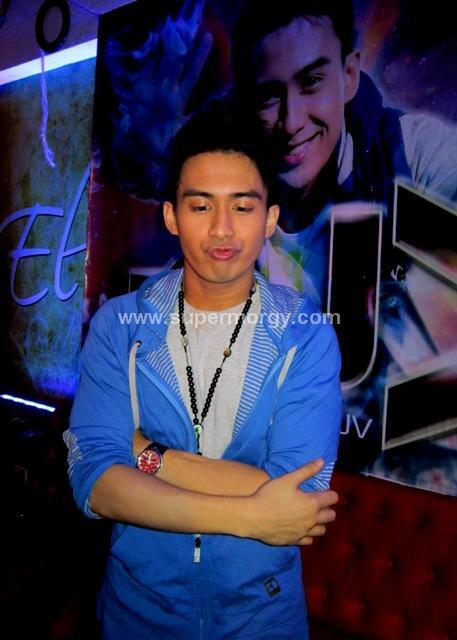 The album features 10 tracks with his special collaborations, “Boy Meets Girl” with Yeng Constantino; “Alay” with Akiko, “Rock This Town” with Laze and Yumi, and “Hurts So Bad” with Karylle. 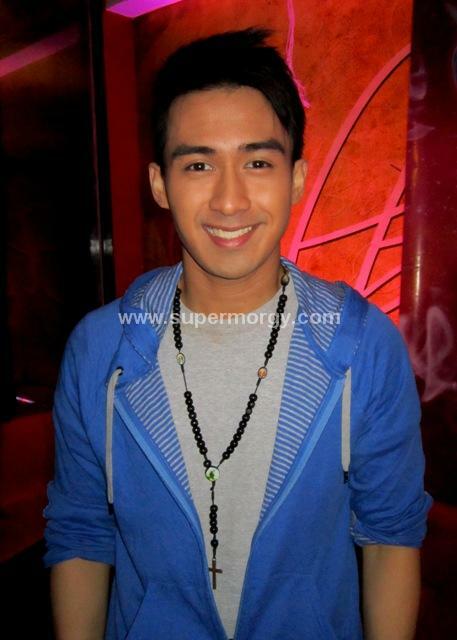 Young JV dreams of collaborating with Billy Crawford, Gary Valenciano and Sarah Geronimo. 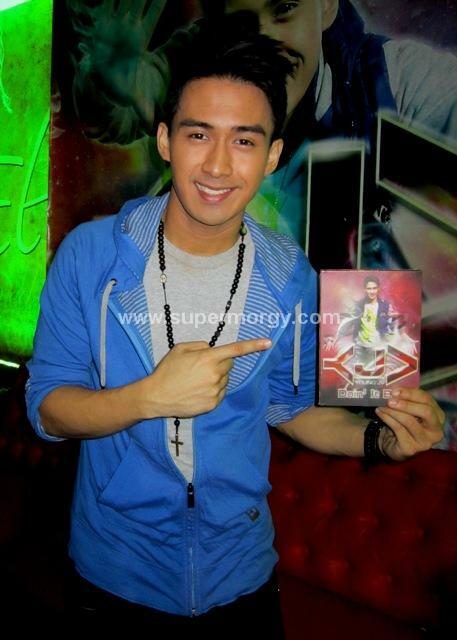 Young JV’s Doin’ It Big album is now available on record bars nationwide or via www.starrecords.com.ph, and www.mymusicstore.com.ph. 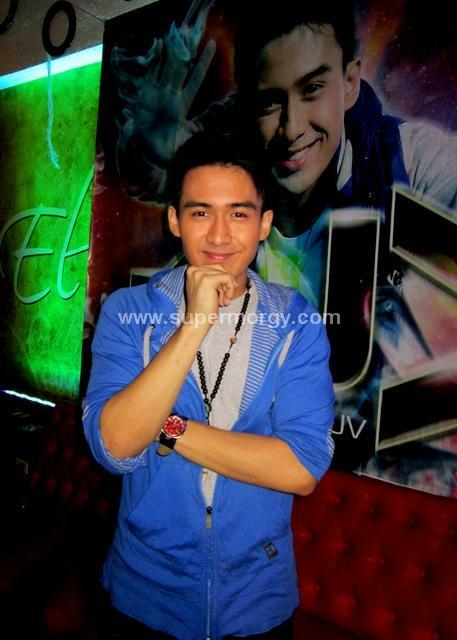 You can also follow him directly on twitter @YoungJVofficial or @starrecordsph for more updates. Here are the photos I took last October 14, 2012 during the launch. He is Ilonggo and has very nice eyes.